If you’re reading this, it can only mean two things, the first is you own a copy of Super Smash Bros. 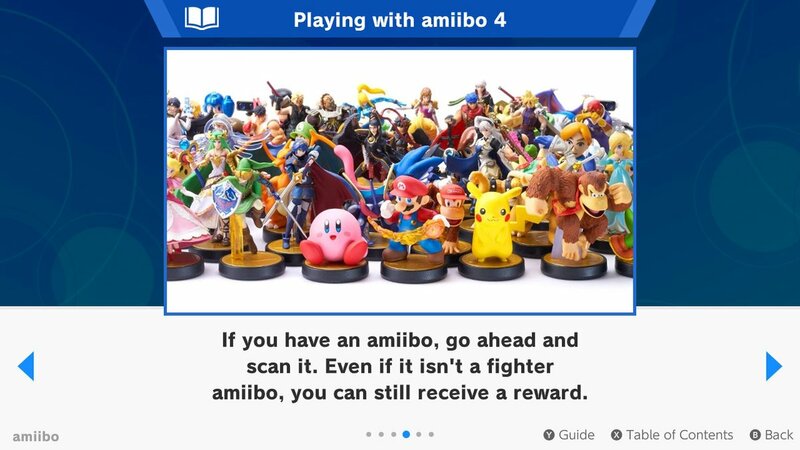 Ultimate and secondly, you’ve got a bunch of amiibo and you want to know which ones you can use to unlock Spirits. Well, that’s precisely the kind of information we’re going to cover in this guide! First things first, not Every amiibo is supported by Super Smash Bros. Ultimate, as the likes of the Monster Hunter Stories amiibo and the Shadow Mewtwo amiibo card are not supported. At this moment in time, it is unclear if the Thanks, we’ll also need to test the Solaire of Astora (Dark Souls) and Loot Goblin (Diablo III) amiibos are supported, as we do not possess either one have therefore yet to test them. In the meantime, we hope you found this guide helpful. We will be sure to add any and new discoveries to it in the coming days. Tags: Amiibo, Feature, Guide, Nintendo Switch, Super Smash Bros Ultimate, Super Smash Bros.
Categorised in: Amiibo, Guide, Nintendo, Nintendo Switch, Super Smash Bros Ultimate, Super Smash Bros.